The next phase of our Unlocking The Tool Shed Series will commence, Friday, April 12th, through our partnership with The HartBeat Academy Resource Training is an apprenticeship program developed by Kevin Hart and Munir Mahmud (Head of Operations @ HartBeat Studios). The program is designed to give Community College students the opportunity to get out of the classroom and into the workplace, we’ve now included the Cal State University system has articulation agreements that align the institutions together. These students will be exposed to meaningful on-the-job training while learning (and working) alongside industry professionals in the fields of Film and Media Production. Upon completion of the program, each student will receive a HartBeat Academy Certification. This certification will serve as letter of achievement and personal recommendation from Kevin Hart/HartBeat Studios and should greatly assist the students with career placement. We will select 10 students to join our 6-8 week pilot program and become apprentices to our group of industry professionals. Once a week, the students will report to the set of a TV/Film production and be paired with industry professionals in a learn-to-work capacity. The Pros will give our mentees an introduction to each department and then allow the group to shadow and eventually assist in the production process. Dakar Foundation is led by Kevin Clark and is supported by an LA County Arts-Tech Consortium, is pleased to submit this draft proposal for services to support the H.A.R.T. Program in achieving its goal to prepare and place youth in careers in the arts and creative industries. Our aim is to exceed what was set forth in the HART program by providing a clear map of the ecosystem in and surrounding LA County Stakeholders in Silicon Beach as well as Silicon Valley (including potential sponsors and funding sources) and helping to build the skeleton of a consortium whereby these organizations and programs can work together to move students through a seamless pipeline from early education to work force 2020. Dakar has a well-deserved reputation for quality qualitative and quantitative research and services related to diversity and inclusion within organizations, industries, and sectors and communities. Dakar has worked on numerous reports and has experience developing field scans and delivering resultant programming. Dakar, is our grant program specialist for guided career pathways. He will also serve as the recruitment specialist responsible for sourcing and matching students with the program. Dakar functions as an educational-vendor with a proven track record in work-based learning with emphasis on diversity, mentorship and STEAM focused candidates. 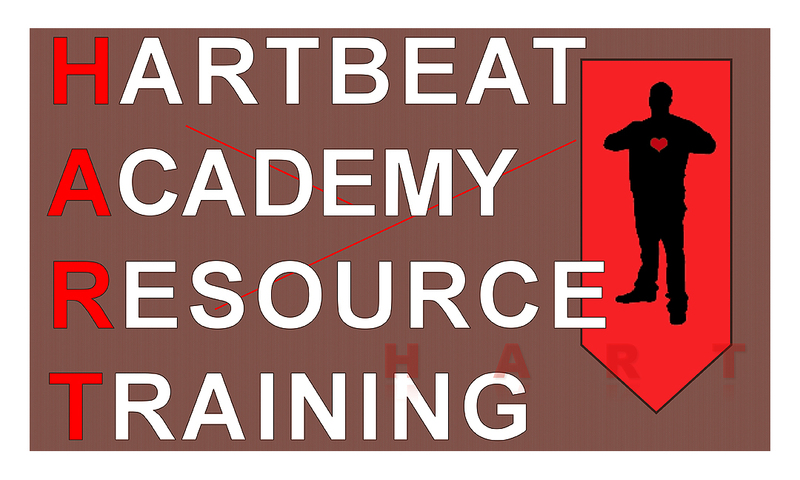 HartBeat Academy has been in development for three years, and the grand opening of Hart Beat Studios located in Canoga Park, Saturday April 6th will provide increased momentum for stockpiling resources from; mentors, trainers and student candidates. Although HartBeat is located in the north county of Los Angeles, we plan on providing a regional hub for other community colleges, four-year universities, and k-12 school districts to access our “challenge base-learning” tool-shed to take back to their respective zip codes. The H.A.R.T. Program has the commitment of five community colleges with very strong film, digital media and arts programs and happen to be the colleges in closest proximity to the west San Fernando Valley and 22 Cal State Universities via the CSUEA where HartBeat Studios is located. For several years, they have offered entertainment industry boot camps for community college students in the region to address the soft skills and technical skill challenges students face when seeking work-based learning and employment opportunities in the industry. Initially, only students from the regional consortium of community colleges will be considered for the HART Program and a prerequisite for consideration is that they attend and complete the CCW qualifications. Dakar is exploring the ability to support the pilot program as paid internships for the first cohort. An advisory group of committed education and industry leaders will be created to provide guidance and oversee the selection process, which will include an online application and interview.